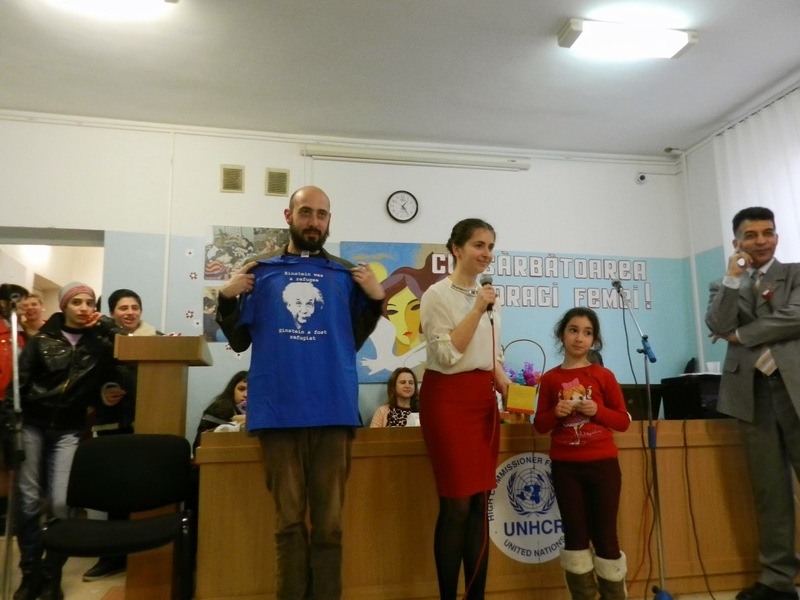 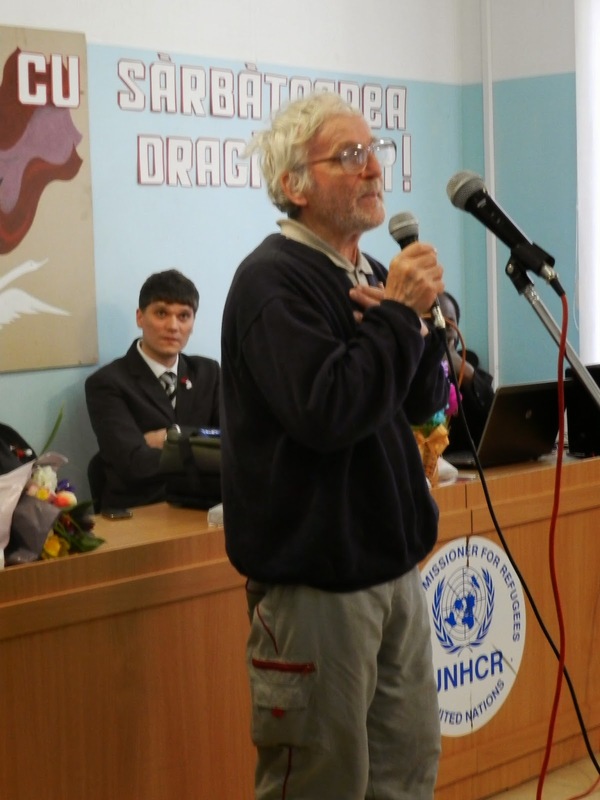 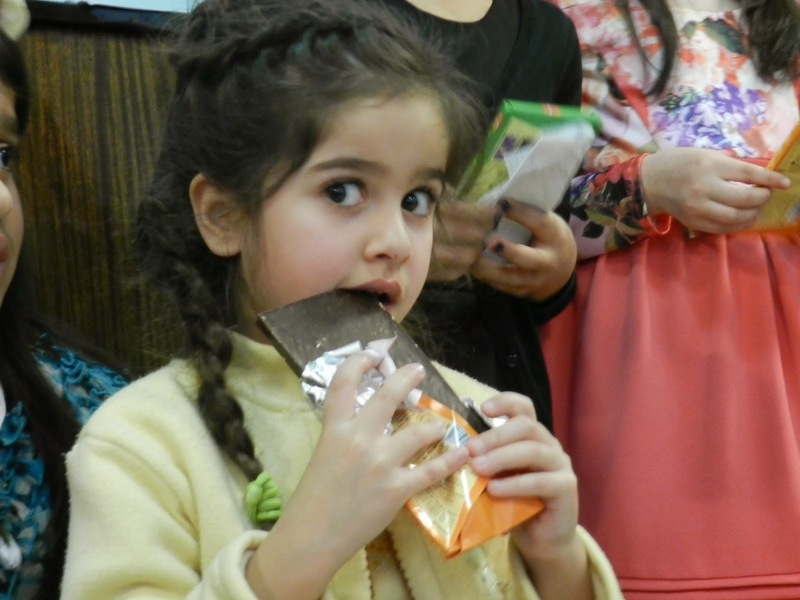 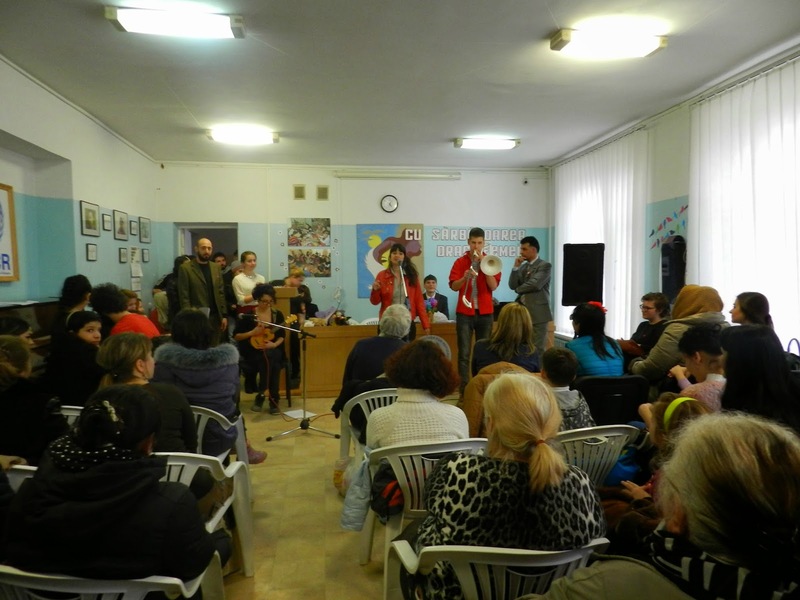 As a tradition, on March 6th, the Charity Centre for Refugees (CCR) organized, for its guests, a nice celebration for Women’s day. 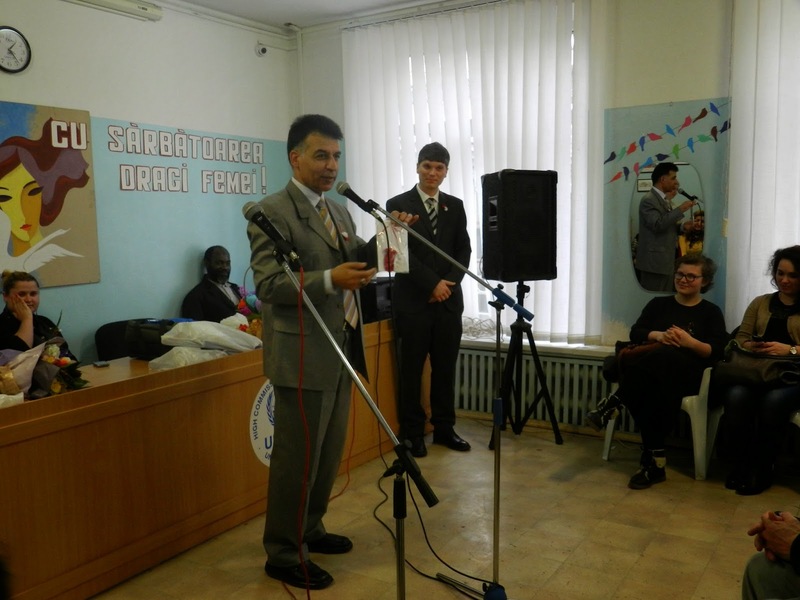 The event started with a speech of the CCR Director, Mr. Djavid Paknehad, who congratulated all the participants and remembered the importance of the celebration’s meaning. 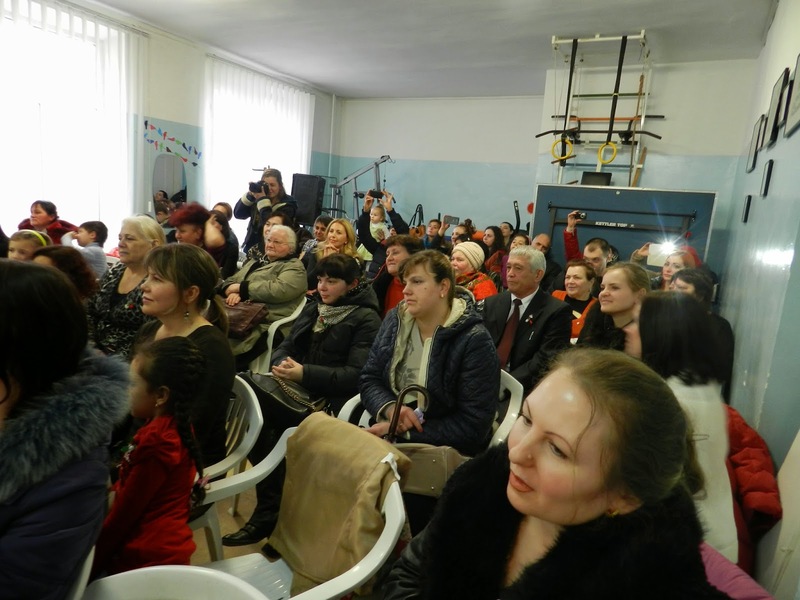 Then, other guests took the opportunity of sharing few thoughts with the audience, wishing women to receive peace from their men instead of expensive gifts. 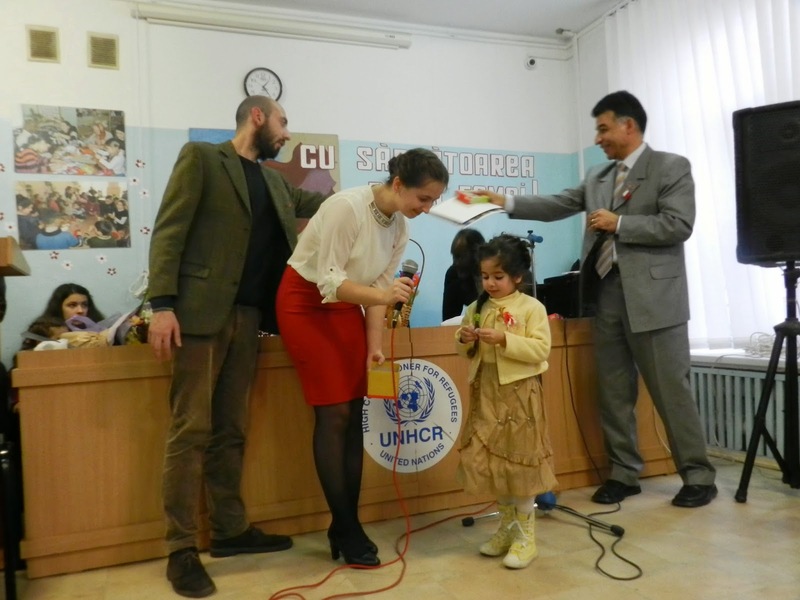 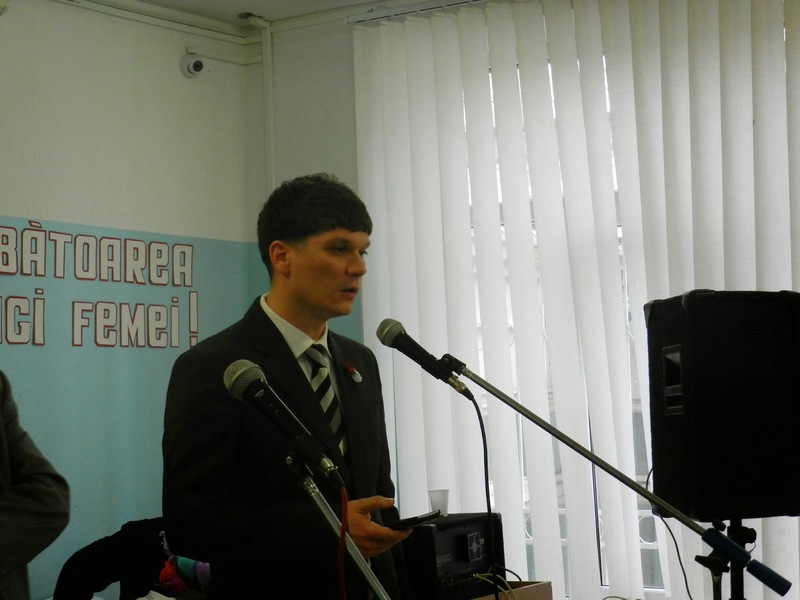 At the celebration took part also Mr. Traian Turcanu, new Head of UNHCR Moldova, who welcomed all the guests and appreciated the work of CCR in organizing initiatives for refugees and asylum seekers in Moldova. 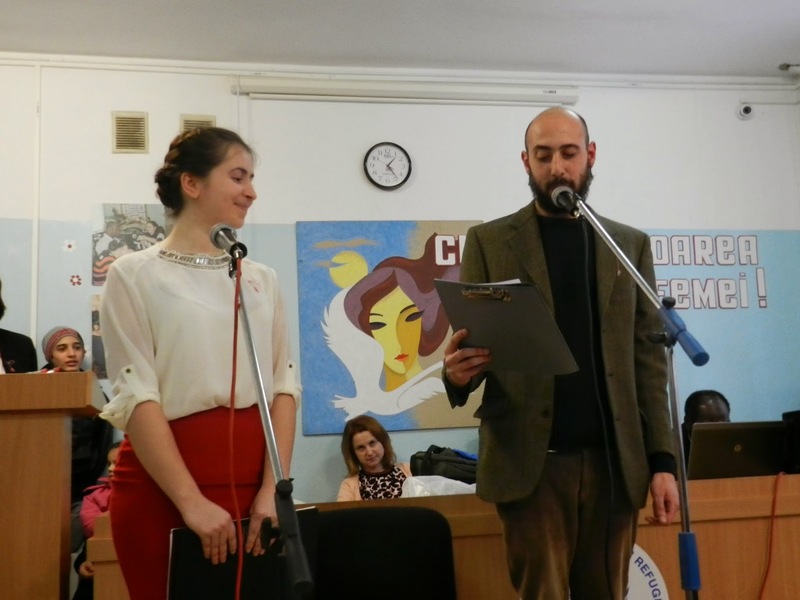 After the opening greetings, the two anchormen: Ms. Inga Lipovan, CCR Assistant, and Mr. Marco Residori, EVS Italian volunteer at CCR, started introducing the performances which took place during the venue. 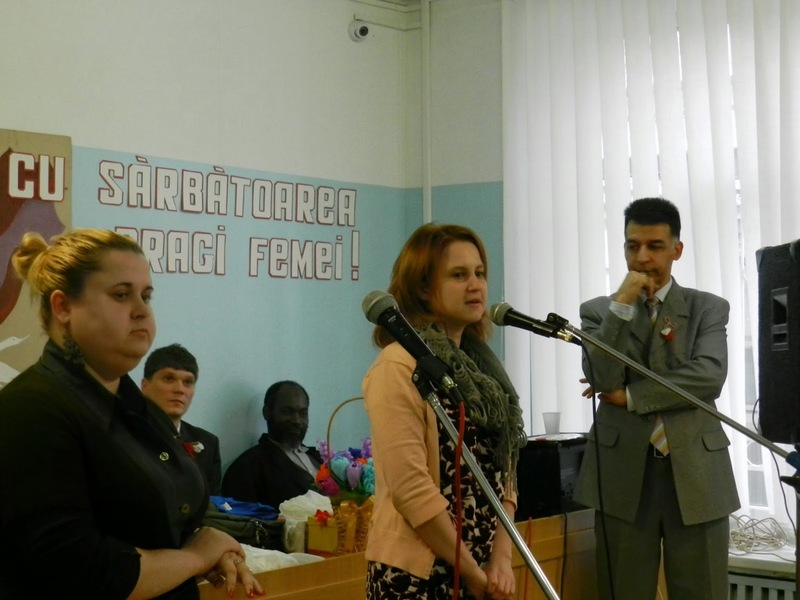 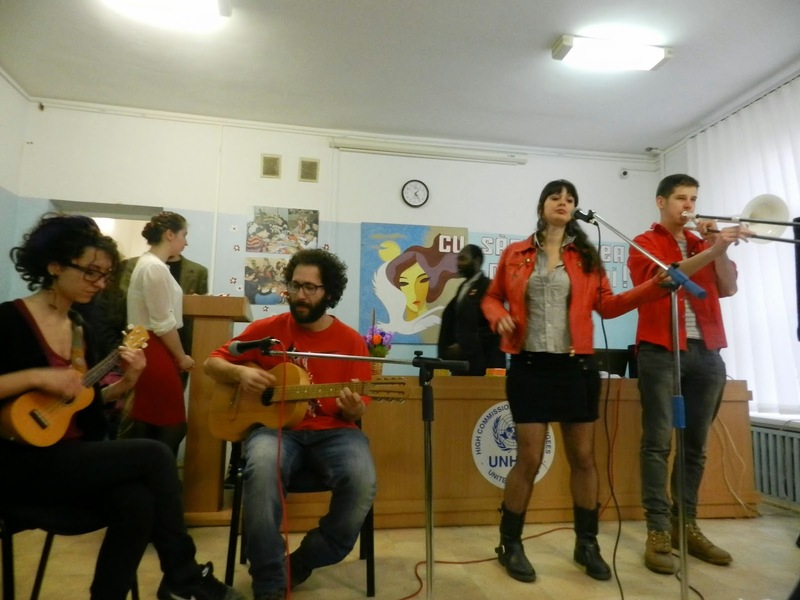 Among the others, this year, the international group “Mercedes Kapusta”, composed by 4 EVS volunteers, joined CCR’s Women’s day celebration. 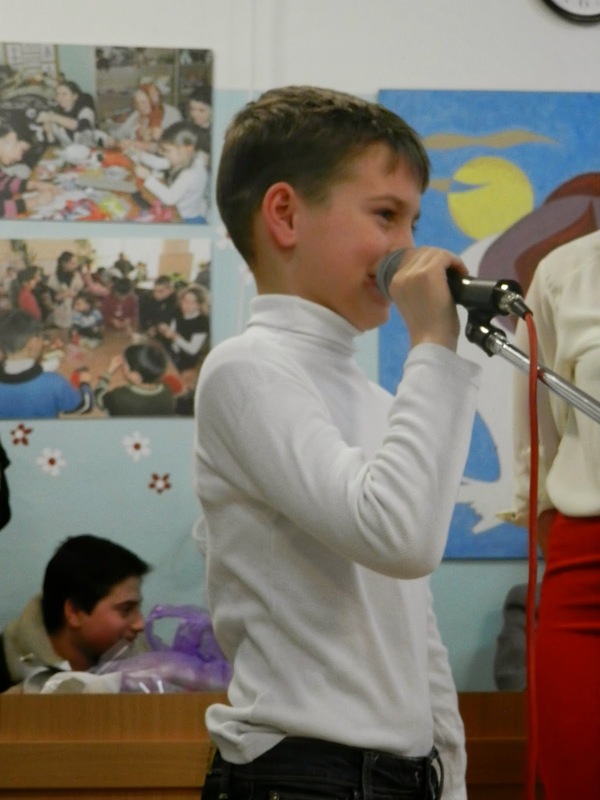 They performed several songs of international authors, crossing jazz and pop melodies. 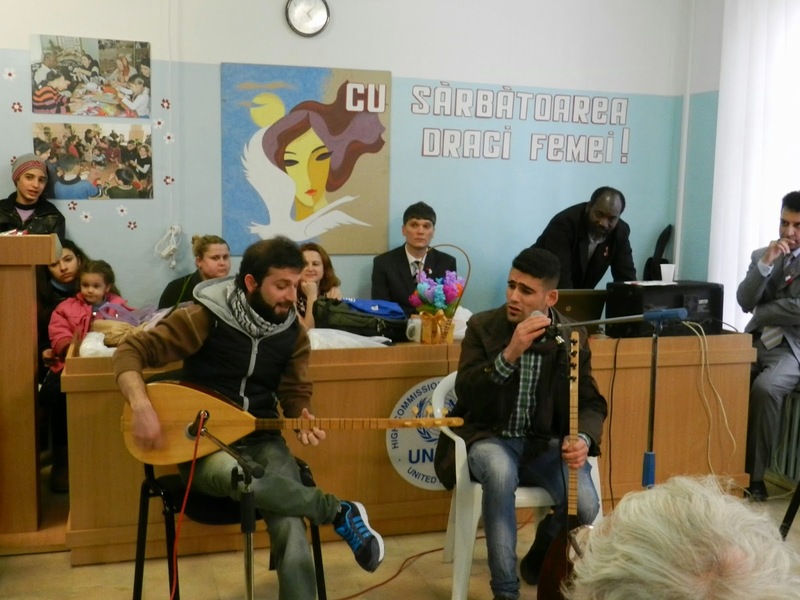 Moreover, two refugees from Syria (Kurdish community) performed an interesting live concert with the tembur, a traditional instrument from their homeland. 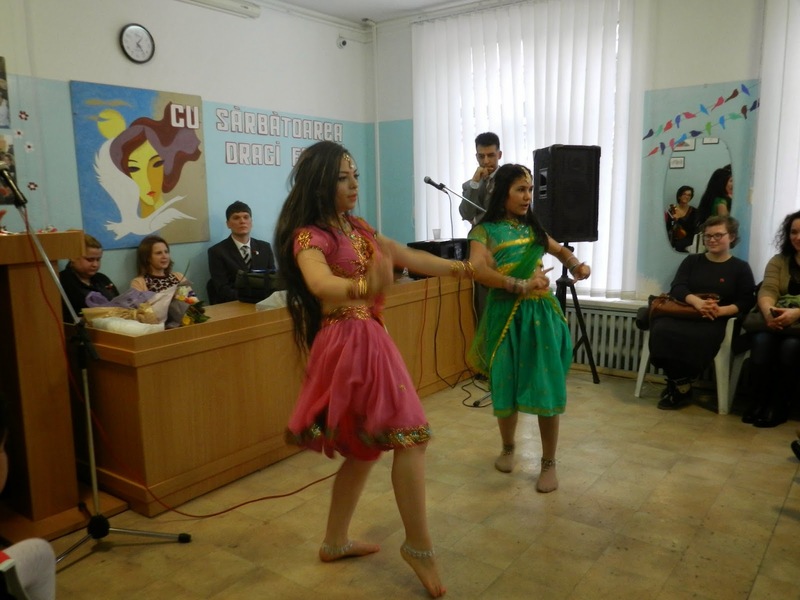 Enriched then the ceremony Indian dances, Uzbek songs and poems interpreted by children. 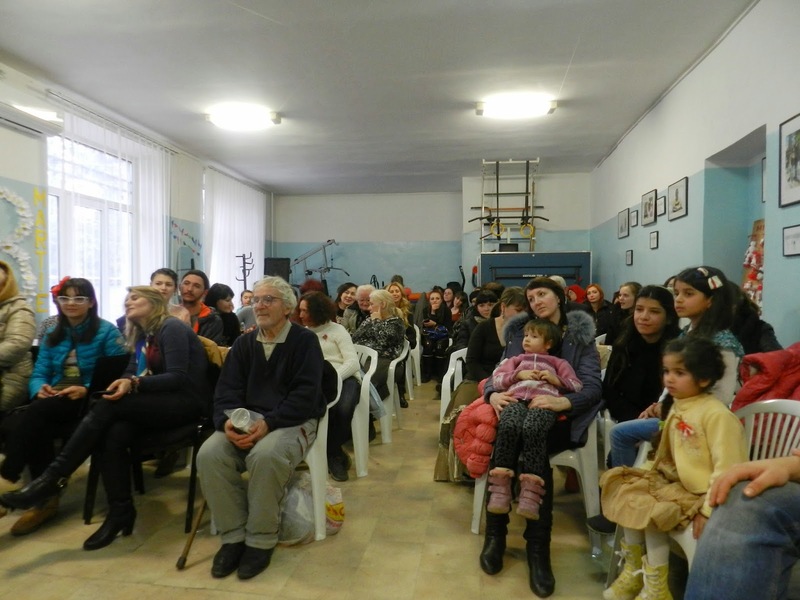 The commemoration included, finally, a lottery whose prizes were distributed to the delighted winners and a tasty light meal offered to the guests at the end of the intense and enjoyable afternoon.